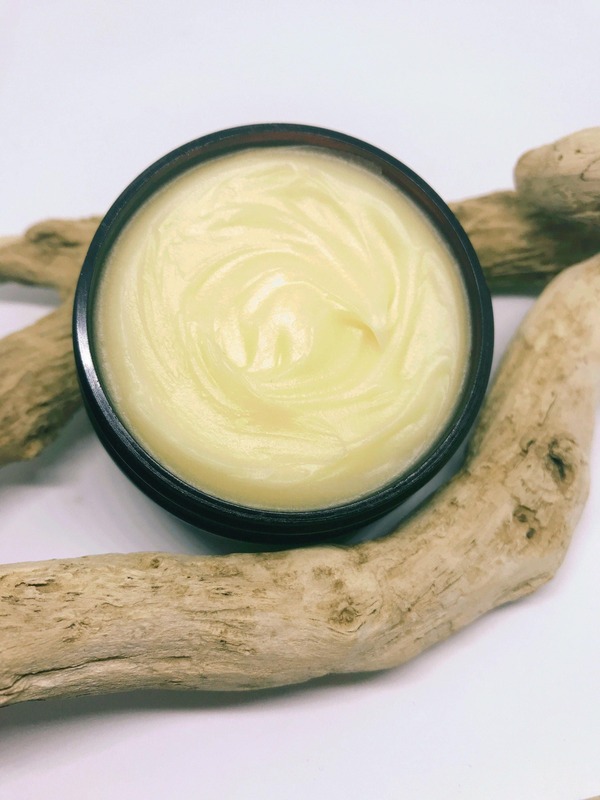 Our Soft and Creamy Herbal Muscle Balm and it’s balanced blend offers an incredible cooling feel after application. Providing a long lasting sensation that lets you know it is working. 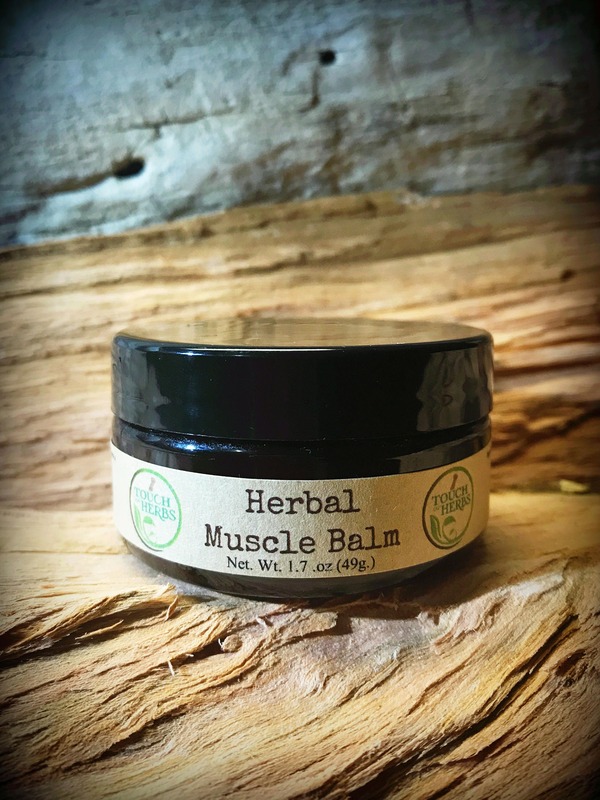 Our Muscle Balm is a must have for the any athlete, mother, endurance, and work all day individual. Our low profile container allows for easy access and transport. All our Herbal Balms are made with an Herbal Infusion that is extracted over a six week period. Apply to affected area. Gently apply in circular motion. Apply as often as needed. My mother loved it - thanks for a great product!